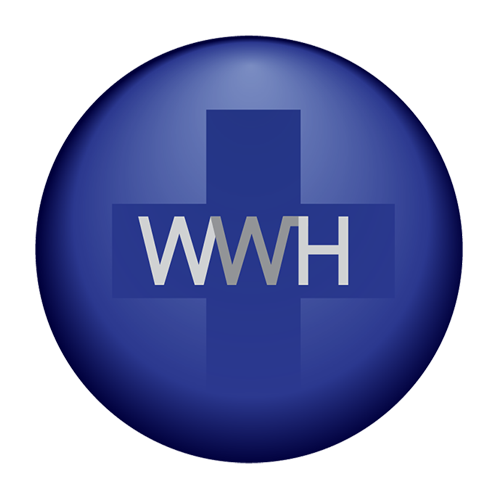 Worldwide Healthcare Trust (WWH), est. 1995, is a British investment trust fund. WWH has a diverse portfolio of biotechnology and pharmaceutical companies (with security related investments where applicable), predominantly focusing on therepeutics for capital growth. The company's capital portfolio manager is OrbiMed Capital LLC, which monitors emergence of new clinical trial data and introduction of healthcare regulations, which induce fluctuations to stock prices and subsequently dividend returns. The WWH trust fund is registered in England and Wales, but operates globally including holdings in North America and Europe.